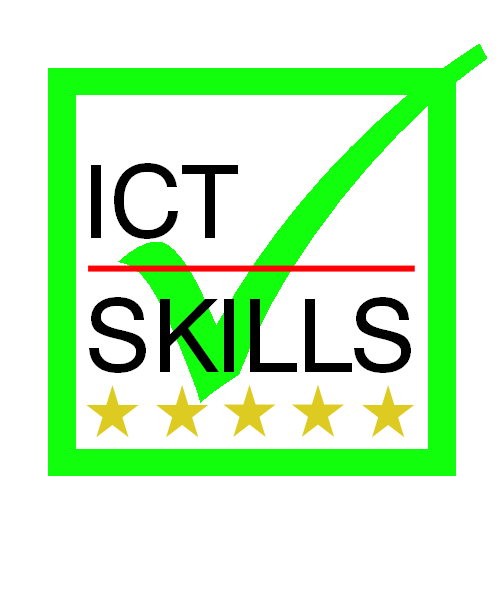 This module commences with an assessment of the student’s current ICT skills using an on-line tool created by the tutor in conjunction with JISC Regional Support Centres and which provides feedback on both those areas where further training may be needed and areas where their expertise may be useful in training others. The tutor will then agree with the student a selection of areas of activity in which they and colleagues examine in some detail and research options as to how software may make processes more effective. Certain elements of administration and management are essential features of the module: data management and compliance with current regulations governing data protection, computer misuse and e-commerce. Students will also have an opportunity to select further areas of activity in which they will be guided by the tutor in research and conclusions as to how they can enhance procedures. Such areas may range from web design through producing promotional material to spreadsheets, accounting etc. Students will finish by preparing a presentation of those developments utilising ICT that they consider feasible and worthwhile during the next year.